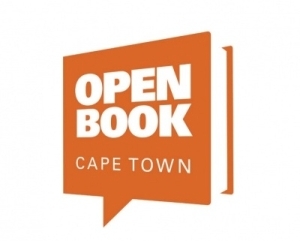 The Open Book Festival has to be one of the most exciting events in Cape Town this year. An innovative programme taking place at venues across Cape Town includes everything from book launches to conversations with local and international authors, readings to meals with some of your favourite authors. Fun and games with Writer Sports, a look at the future of books and digital books, and talks on anything from the Dos and Donts of starting to book club for children to conversations with people who make movies when they’re not writing books. And if you’re a budding author, there’s even a talk about the hows, whens, whys, whats and nots of writing. Visit the website to see the full list of authors who’ll be in attendance, download the extensive programme and then let friends and family know they won’t be seeing much of you for five days in September.